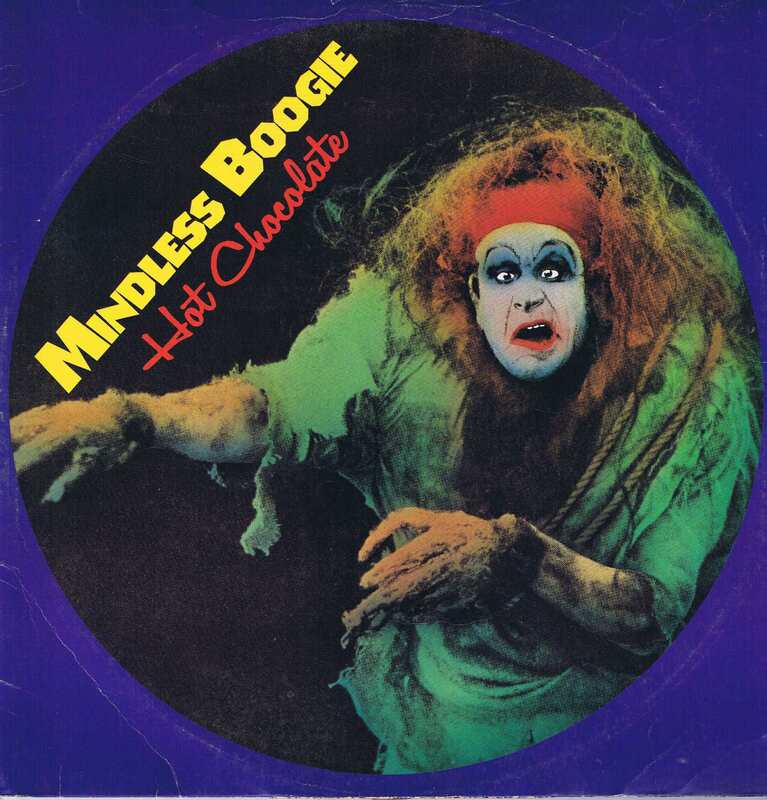 Amazing track from Hot Chocolate referencing atomic bombs and the Jonestown massacre, with a funky laid back groove and some classic synth sounds. This performance is taken from Top of the Pops in 1979. Remarkably, this track only reached number 46. I guess people weren’t totally into there dystopian disco back then! How can you not love a bit of Frank! Originally from 1937 and written by Rodgers and Hart for a show, this later featured in the movie My Pal Joey. 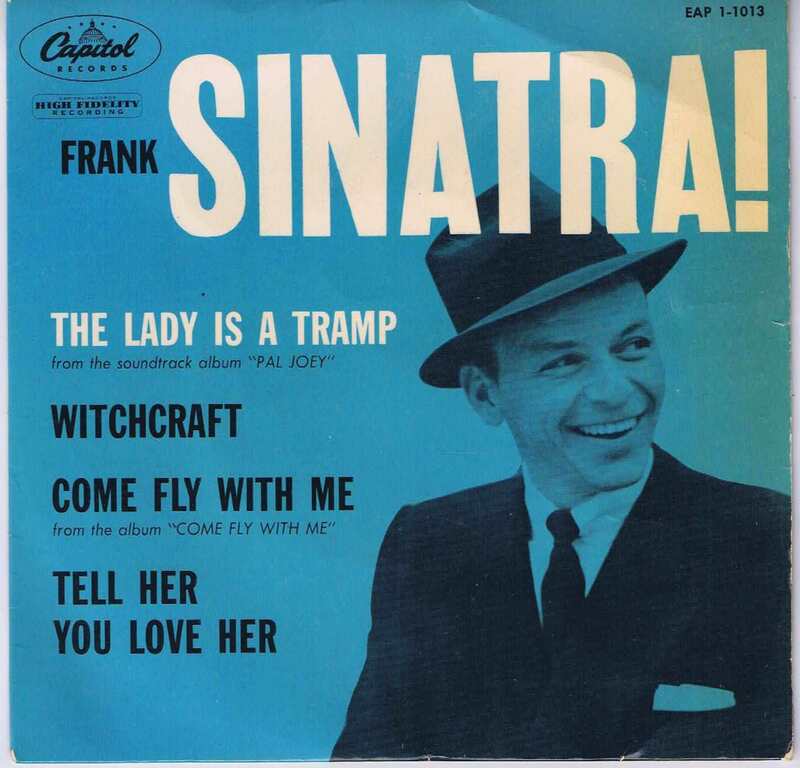 It’s since been recorded countless times, but you can’t been the classic orchestration and Frank Sinatra’s laid back vocal here! Here’s an innovative marketing idea! I found this curiosity amongst a box of very old records. 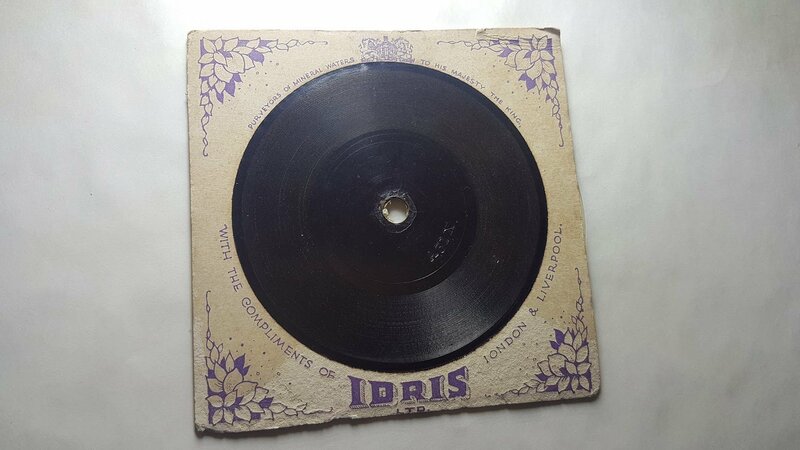 It’s a drinks coaster advertising Idris Lemon Squash that doubles as a vinyl record. Unfortunately I don’t have a gramophone so have no way of listening to it. It name-checks ‘His Majesty’ so pre-dates Queen Elizabeth (1953). If anyone knows more about this please let me know! 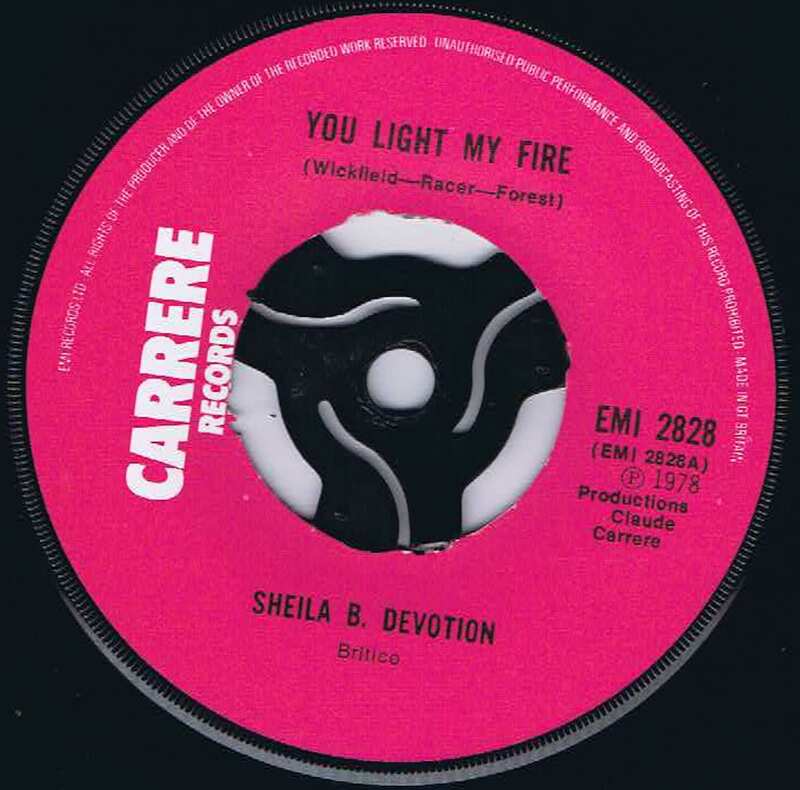 This song was originally recorded by the Contours in 1962 and was destined to be a hit for the Temptations. 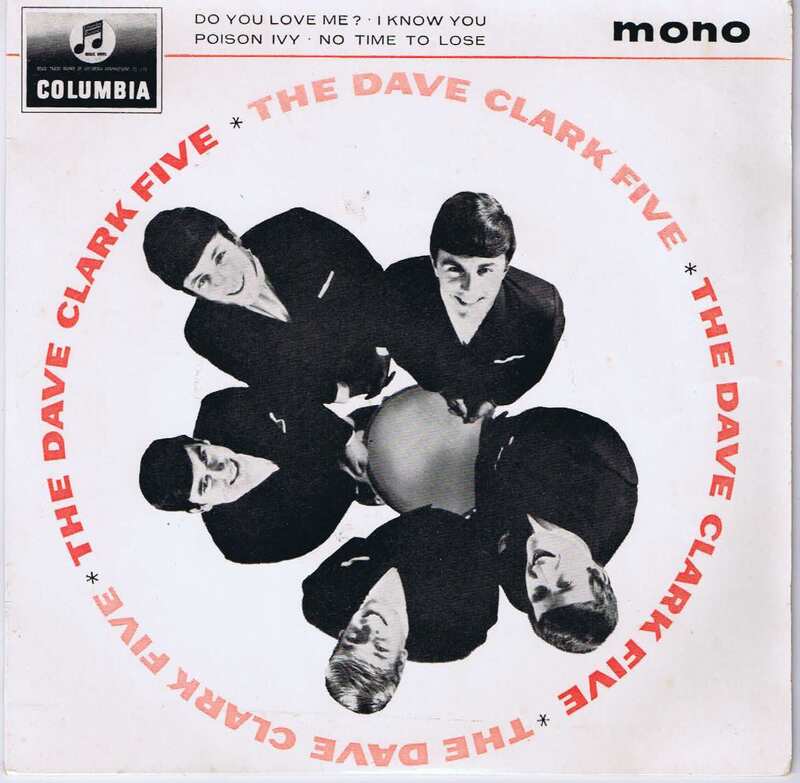 The Dave Clark Five covered it and made it a hit in the UK. 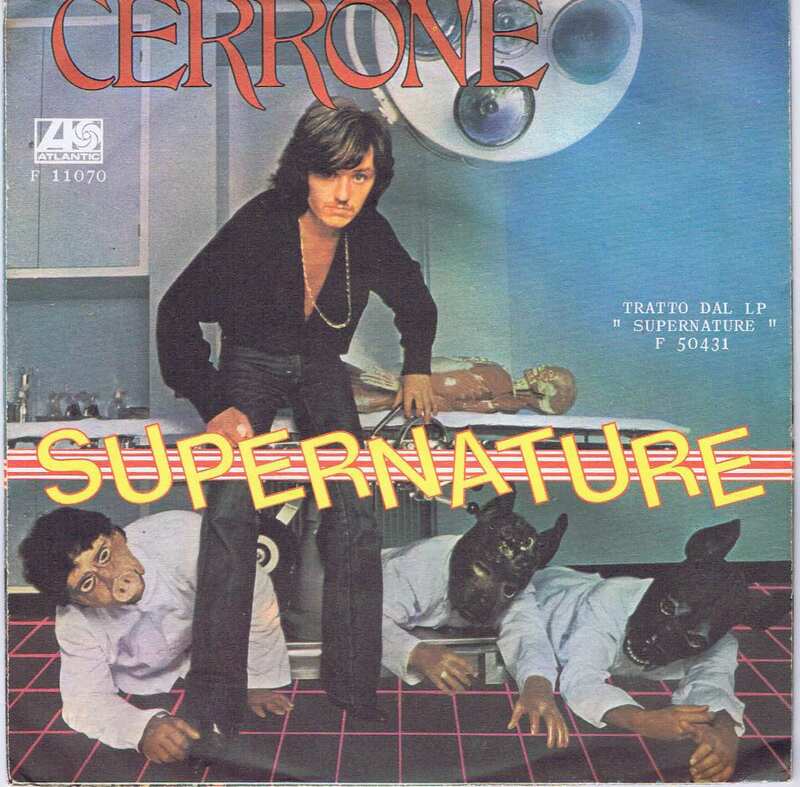 This one’s new to me, I found it while processing a box of record for sale, but it’s a corker! Classic disco sounds with a funky beat and some great rock guitar. This is sure to get your foot tapping! 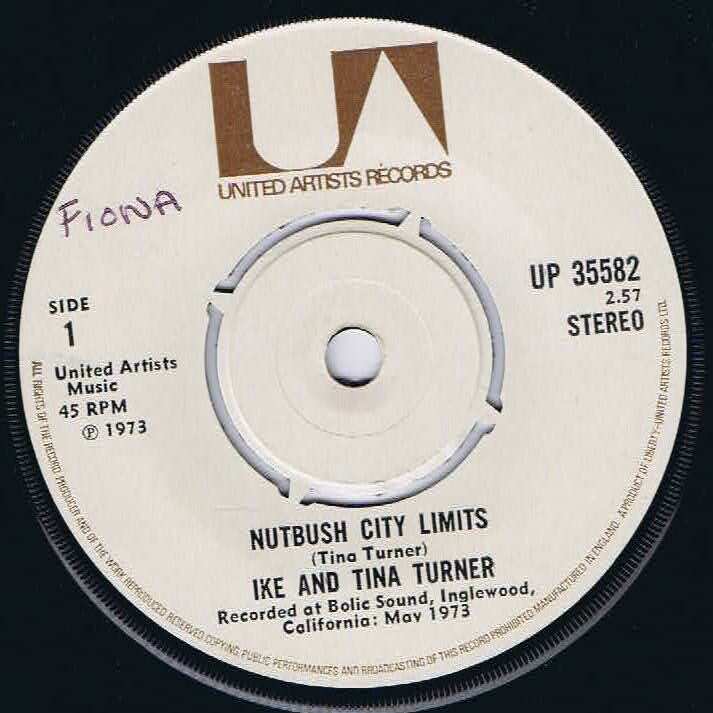 Nutbush City Limits was written by Tina Turner and released in 1973. It was one of the last successes they had together before they split. Featuring some fantastic guitar sounds and and a great synth solo, this track rocks! This is a fantastic score, featuring classics by Elgar, Beethoven and Rossini. It’s most significant though for it’s use of synthesisers to recreate versions of classical music, including use of a vocoder. 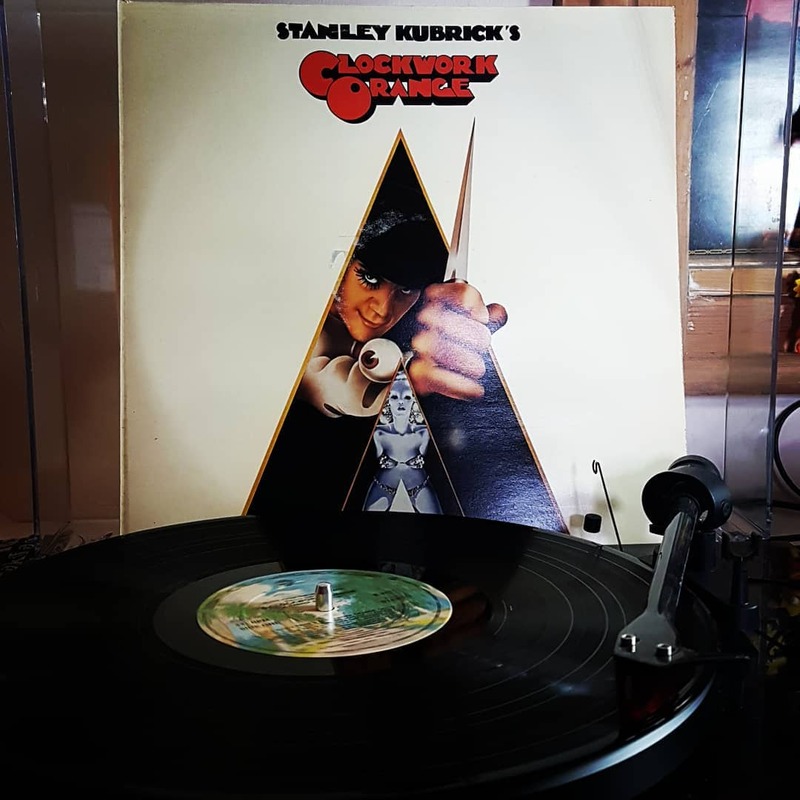 Wendy Carlos (then Walter), was previously famous for her Switched on Bach albums, which featured more classical music performed on Moog modular synthesisers. We can thank Wendy for helping bring both synthesisers and classical music into contemporary popular culture. Leonard Cohen gets a bad press in my opinion. ‘Depressing’ is a word that gets bandied about quite a lot. 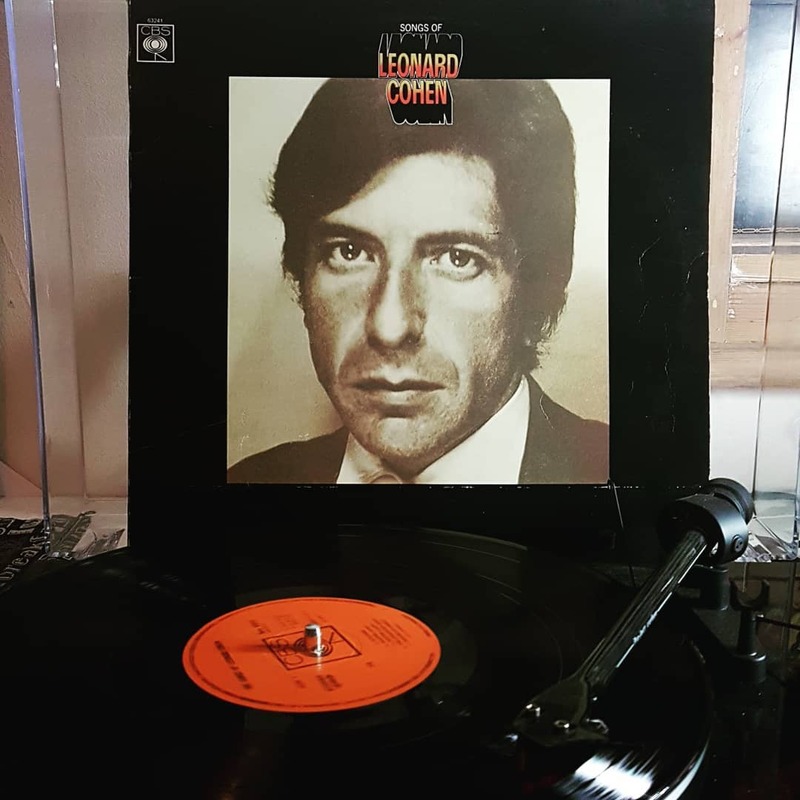 While I agree it’s not jump and down music, just sit down in a quiet space and listen to Songs of Leonard Cohen, his 1967 debut album…. Get on up, get on down, get on up, take it round and round…here’s a classic Stax Records track from 1970. Enjoy!